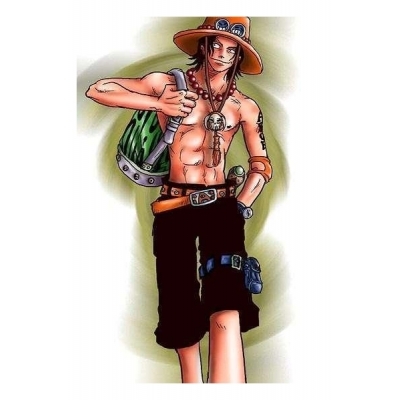 One Piece Portgas D Ace wears this green and white bag most of the time. 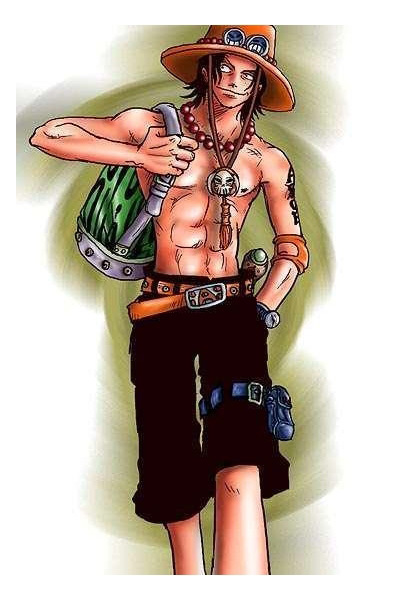 He is cool for his appearance. Size: This bag is average size. The height is 41cm, length 38cm, width 13cm. The belt could be adjusted.